We serve a larger community, from nearby neighborhoods to global partners. From environmental outreach to teaching kids about world trade to holding community meetings, we contribute time and resources to local events and programs. 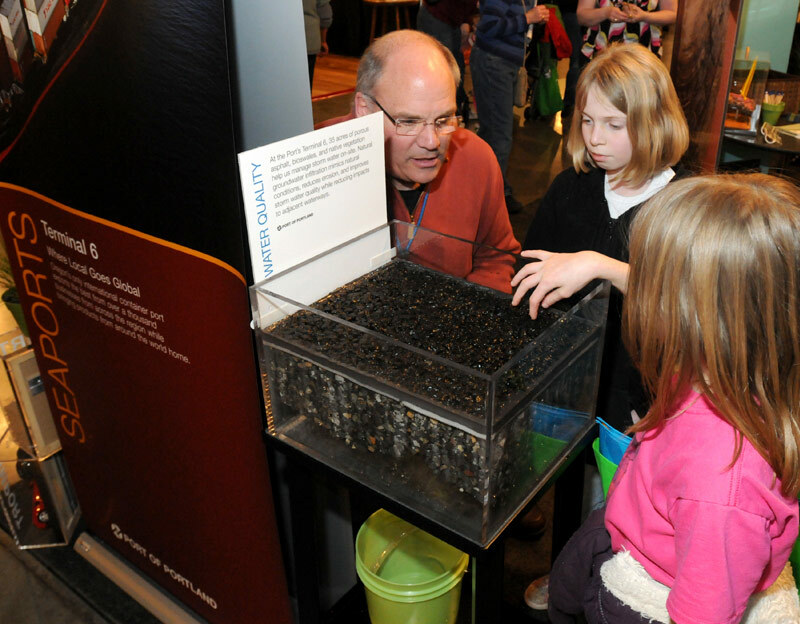 Learning what’s going on in the world starts early: Students get hands-on experience through a variety of activities. For more than two decades, we’ve partnered with Portland schools in our “Where in the World” program, helping students understand international trade. 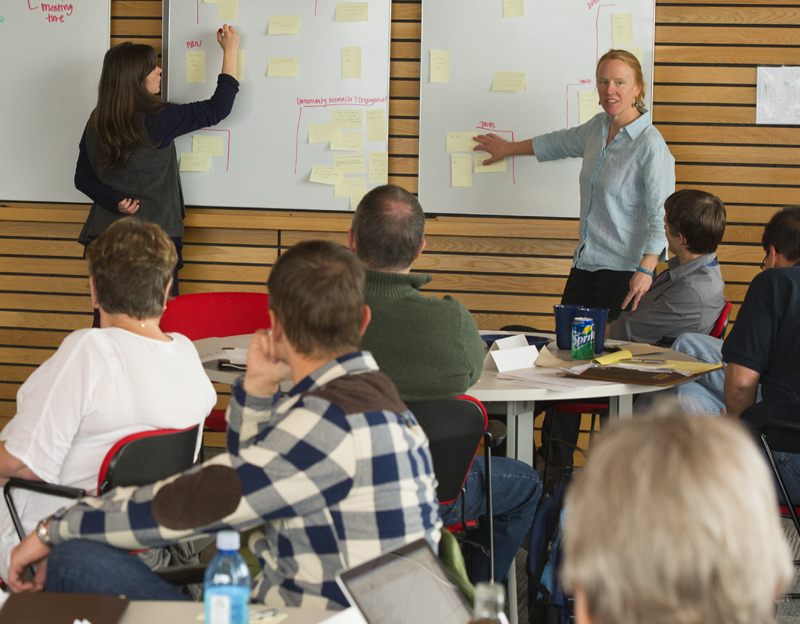 Topics are based on education common core requirements and cover our Port history, modes of shipping, Oregon products, and imports and exports. 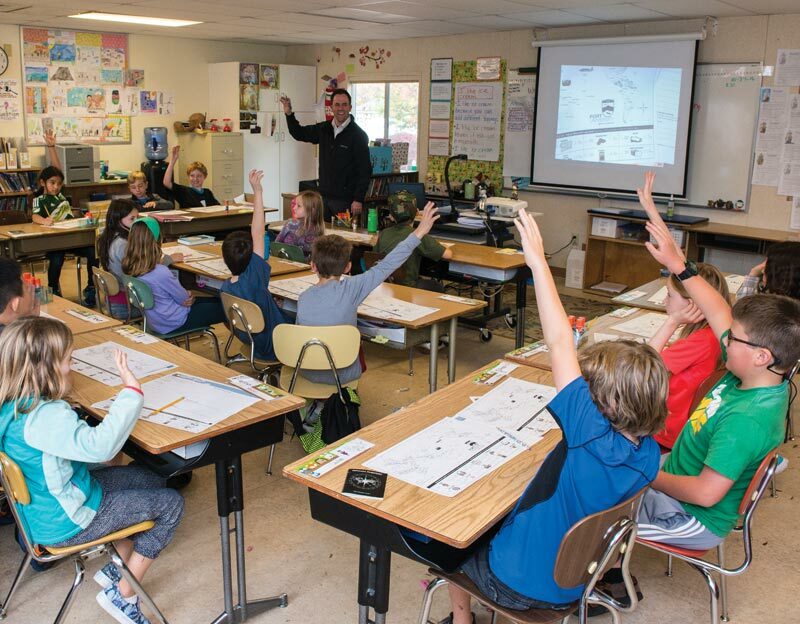 Bring the wonder of flight to the classroom: Students learn fun aviation facts and about our Port of Portland history. This free, fun and interactive program helps kids understand how trade and transport affect their lives every day. Ever wonder what it’s like to work at America’s best airport? 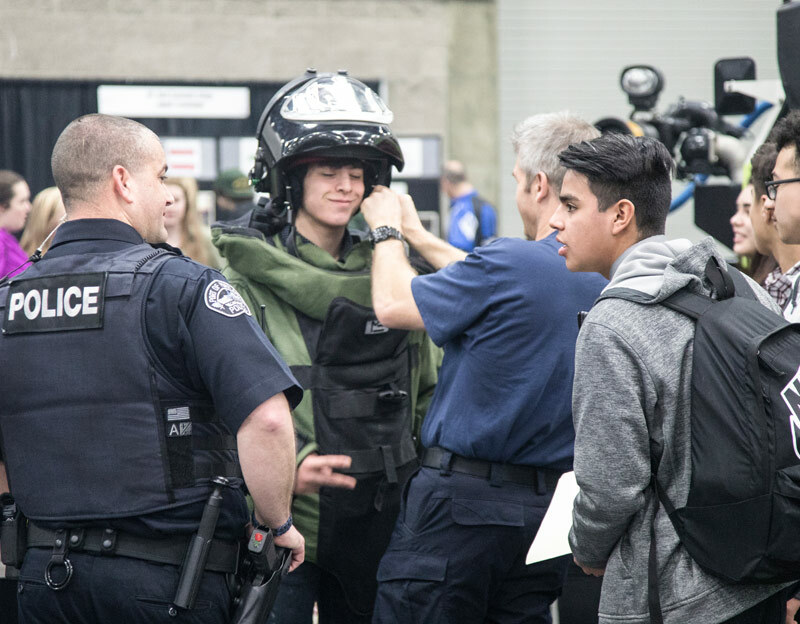 During Career Days, students “role play” what might happen in an emergency and go behind the scenes at PDX’s command center. They also learn about working in emergency response, wildlife management, public relations, retail management and airport security. Want to bring these activities to your classroom? From donating to planting, we offer community programs dedicated to making our environment a better place. We contribute to our area’s natural beauty and urban canopy by volunteering. 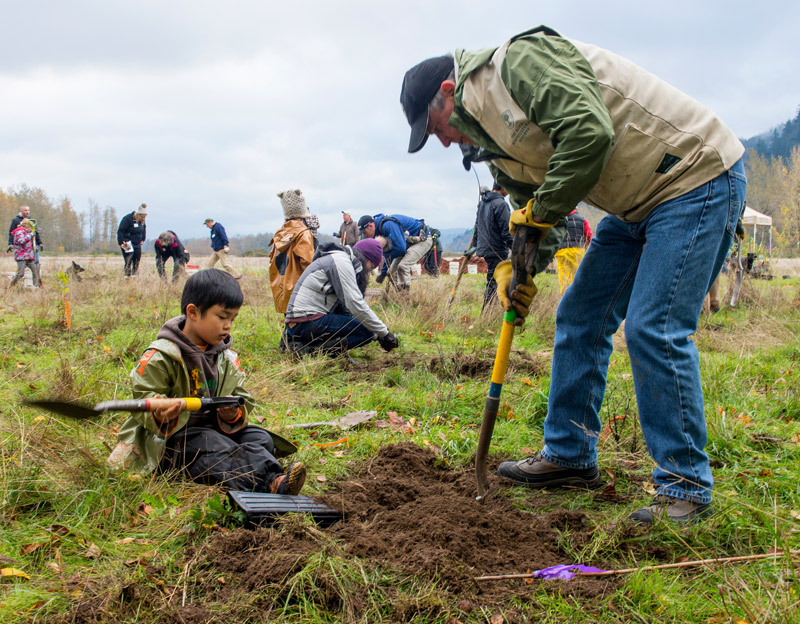 For years, we’ve partnered with Friends of Trees and others to plant trees from the Sandy River Delta to local neighborhoods. 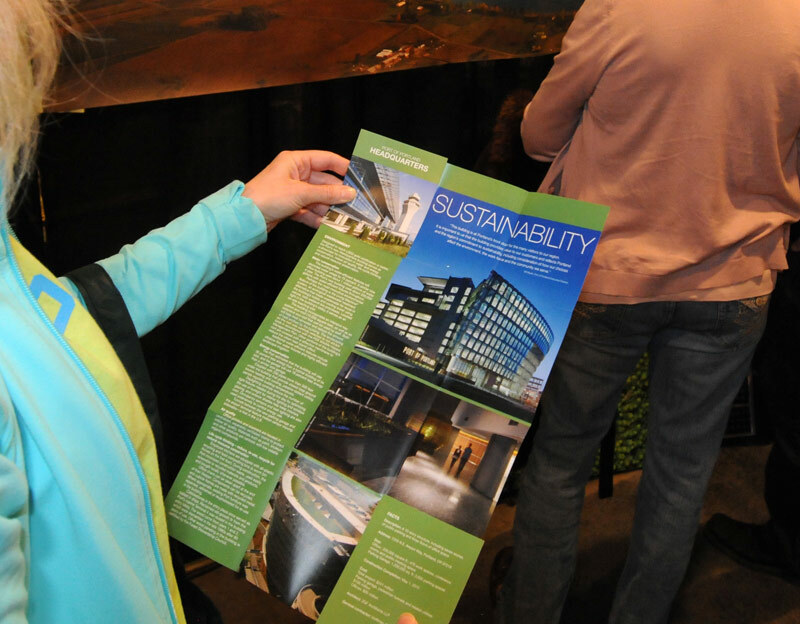 We’re proud of our LEED Platinum-certified headquarters, and offer sustainability tours to interested groups to learn about the green features of the building. They include a Living Machine™ ecological wastewater treatment system and closed-loop ground source heating and cooling. 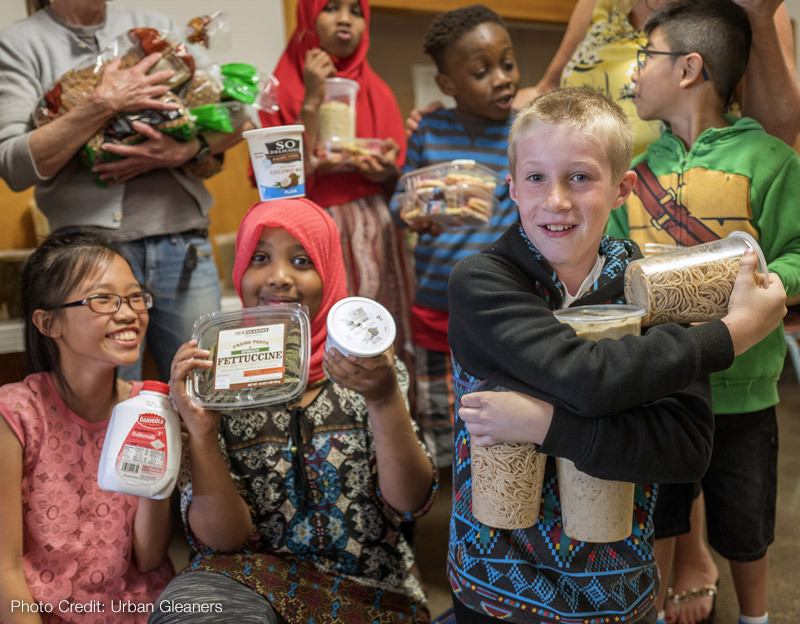 After regularly seeing a lot of good food in compost bins at PDX, we partnered with Urban Gleaners to develop a donation program, which brings food from airport businesses to families in need. PDX restaurants donate unsold, ready-to-eat food products such as sandwiches, salads, parfaits, baked goods and produce. So far, the program has delivered more than 150,000 meals to the community. We’ll listen to what you have to say. And then we’ll take action. 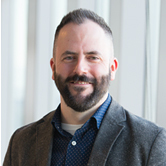 The committee is our collaboration with the cities of Portland and Vancouver, Washington. 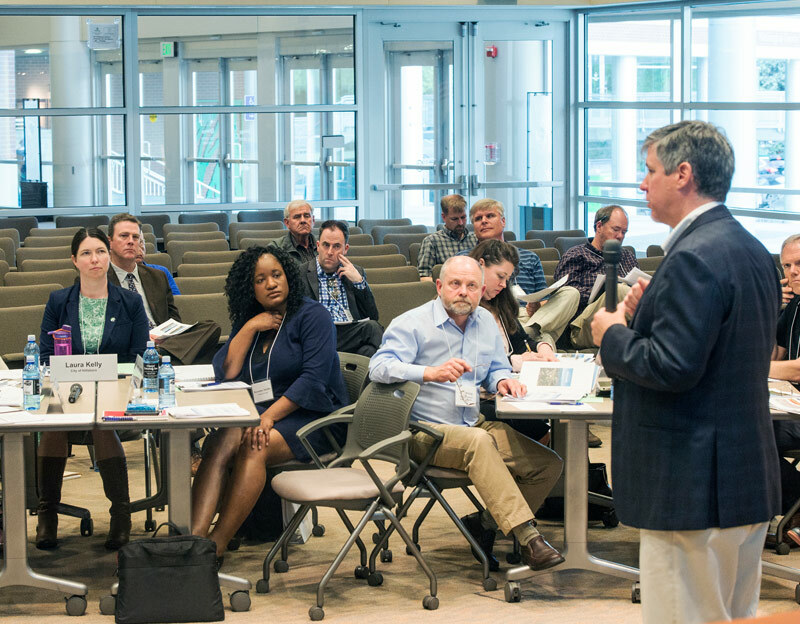 This 30-person group meets every quarter, reviews airport projects and supports sustainability, economic development, environmental leadership and social responsibility. 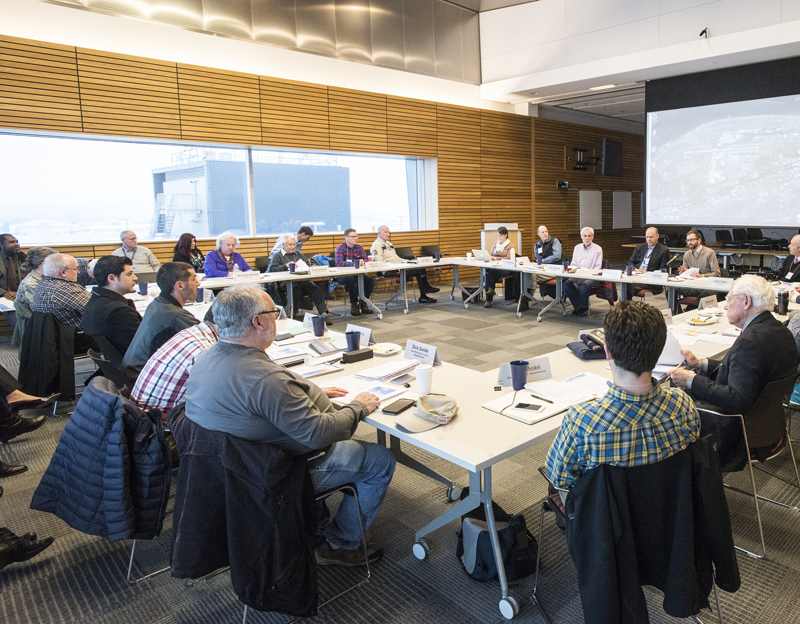 This 18-person committee explores the role of Oregon’s second-busiest airport and partners with us to update the airport master plan, discussing topics such as future development, community access and noise and air quality. This 15-person committee is our official forum for working with the community on issues related to PDX aircraft noise. Committee representatives are from northwest Oregon and southwest Washington. The mayors of Portland, Oregon and Vancouver, Washington established the International Air Service Committee, which consists of business, travel industry and community leaders in the region. 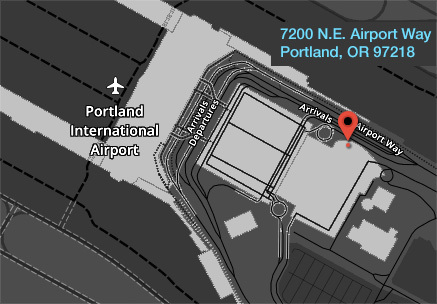 The committee establishes and maintains nonstop international air service between PDXand Europe, Asia, Mexico and Canada.